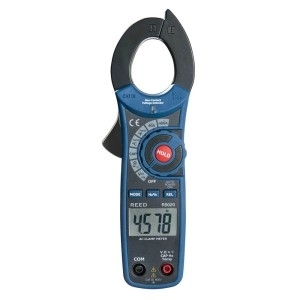 Choose from our selection of top-quality electrical measurement devices including professional clamp meters, voltage detectors and continuity testers. 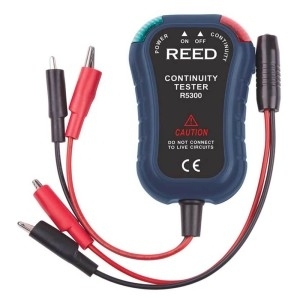 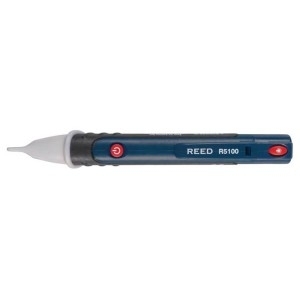 Manufactured by Reed Instruments, the electrical devices we offer come complete with a huge range of measuring units and applications including AC/DC current/voltage, resistance and capacitance; perfect for use by industrial maintenance teams and electricians in order to perform regular maintenance on electro-mechanical machines and equipment. 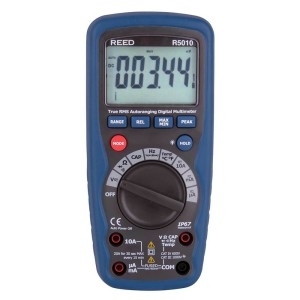 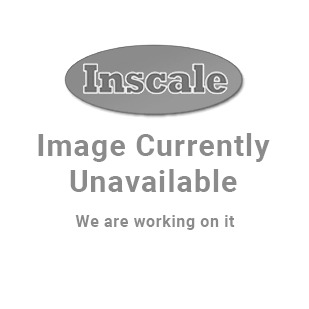 The Measurement Shop is the only UK supplier of Reed electrical measurement meters; please contact us for more information about any of the electrical measurement devices we stock.